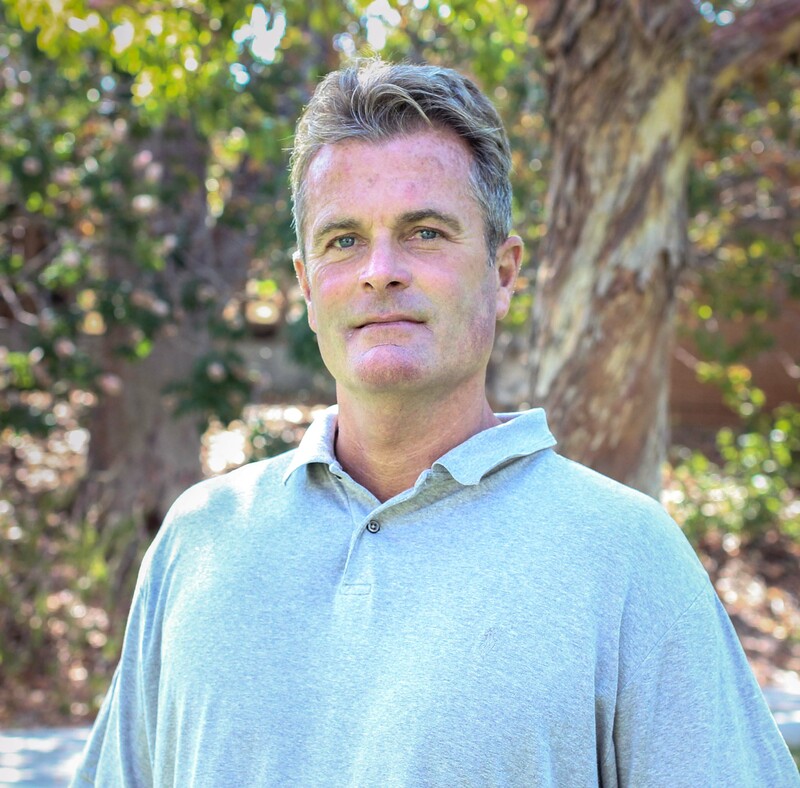 Brian G. Kennelly, Cal Poly professor in the World Languages and Cultures Department, was named the 2015-16 chief reader designate by the College Board to oversee the French Language and Culture Advanced Placement exams. Through the College Board, high school students from across the globe can enroll in college-level Advanced Placement (AP) courses including science, math, language and literature. At the completion of these rigorous courses, students have the option to complete a test. With high scores, students typically earn college credit or placement at universities around the world. After his interim role as chief reader designate, Kennelly will begin a four-year term as chief reader in July 2016. In the position, he will oversee the scoring of the Advanced Placement French Language and Culture examinations and will help prepare related publications and training materials. “I look forward to working collaboratively with and supporting a diverse cadre of extremely accomplished high school and college-level world languages and cultures faculty. I hope to more fully integrate and leverage technology in the testing and scoring process and help make the AP French Language and Culture course more equitable and accessible to students from ethnic, racial and socioeconomic groups that have traditionally been underserved,” Kennelly said. He will also serve with fellow experts on the AP French Language and Culture Development Committee, tasked with setting the course description and exam for AP French Language and Culture. Kennelly has worked with the Advancement Placement program in various capacities since 1997. At the 2014 AP Annual Conference, he was selected to represent World Languages and Cultures at the plenary session College Professors Reveal the Inner Workings of AP Exam Questions. Kennelly has taught at Cal Poly since 2006. He teaches all course levels of French language, literature and culture and courses in the Humanities Program. He earned bachelor’s, master’s and doctorate degrees in French from UC Davis, the University of Virginia, and New York University, respectively. He has published extensively on the subject of contemporary French literature, South African literature and on technology in teaching and research.